Create a small world at the perfect temperature to sustain life - the Utan! Adding volcanoes, mountains and water tiles will increase temperature, earth and ice tiles will cool the world. Grab your tiles by holding the left mouse button on them. Watch out though! 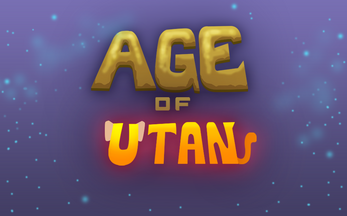 Meteors will also stream past and destroy your tiles upsetting the balance of your atmosphere and destroying your Utan. Holding right mouse will shoot them. Try to create and keep your Utan alive for the longest age possible. Good luck! - Left Mouse Button (In block placement mode): Place block.